There’s a lot of media buzz and political controversy in America just now, due to the arrival in Washington of Benjamin Netanhayu, for speeches to the Jewish lobby AIPAC and the U.S. Congress. 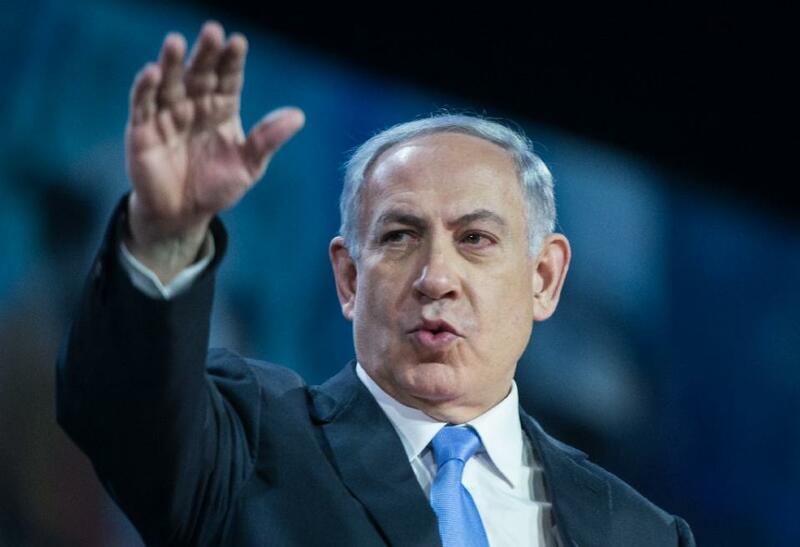 This is a key month for Netanyahu, who, when he gets back home, faces the fight of his political life in a significant national election on March 17, to retain the office of Israel’s prime minister. The current junket to DC is part of Netanyahu’s reelection strategy. Dramatic changes in Israel’s domestic politics play huge roles both in Israel’s relationships with the United States and with its regional neighbors. But basic issues of Israel’s political life may remain mysterious to many outsiders. They should not, given the ramifications of Netanyahu’s time in Washington just now and the up-coming March 17 election. As I was pondering this today, I ran across two items – a straightforward and informative news story and a think piece – that together combine as a good pair for understanding key background issues, crucial changes that recently took place in Israel’s political life and the new internal polemic that has arisen as a result, and why American Christians need to be aware of this. “The conflict between Israel and its neighbors in the Levant comes as close to being hopeless as any issue on earth, and leaving it to the international diplomatic process has proven to be a disaster. This issue is one that Christians need to take seriously, not to back one side or the other, or to cling to a misunderstanding of Scripture, but to pursue peace in our day as the Lord commanded in so many parts of Scripture, ‘Blessed are peacemakers, for they shall be called the sons of God’” (Matthew 5:9). Read more here. This entry was posted in FOREIGN POLICY, ISRAEL and tagged Benjamin Netanyahu, Capital Commentary, Dan Perry, Israel, Steven E. Meyer by Charles Strohmer (c) 2014. Bookmark the permalink. Difficult to tell Charles! I wonder if the case of land to set up the country of Israel would be possible today as it was more than 60 years ago. However history cannot be treated hypothetically… So we all (Christians, Jews, Muslims) instinctivelly run towards Apocalypse. But is this THE solution? Thx stimulating my thoughts this morning, Alexandru. Yes, good point. Historical moments — 1948 certainly was one — are, well, historical moments, and therefore probably unrepeatable. Apocalypse as THE solution? No, not in my book. Down through history, past apocalypses, I’d say, were the result of man’s inhumanity to man and therefore did not solve (e.g., lay the axe to the root of) that fundamental human problem. What we learn from that history then, I think, is that if someday there is an Apocalypse (with a capital “A”) — an apocalypse that is the end of all apocalypses — it, in itself, will not be THE solution either. But as part of God’s final judgment on us, it would be the end of all apocalypses. Even so, it would not be the final solution, which we know already took place on Calvary, and thus one day there will be a new heavens and a new earth wherein dwells righteousness. And Oh what a “solution” that will be!